This is a historical novel but inspired by the real experiences of the author’s uncle. 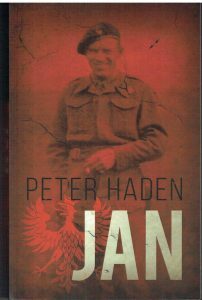 A totally absorbing tale that produces a compelling backdrop of one of histories great tragedies. 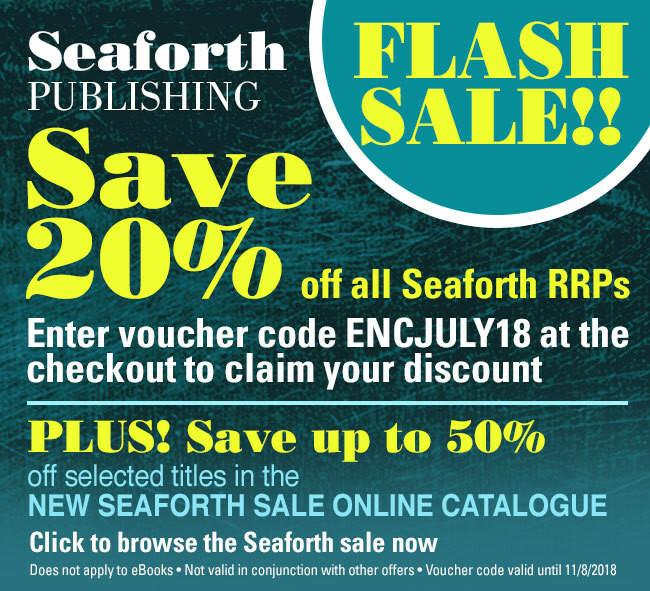 All of the thrills and spills that every great fictional tale must have to keep the reader turning pages – Much Recommended. 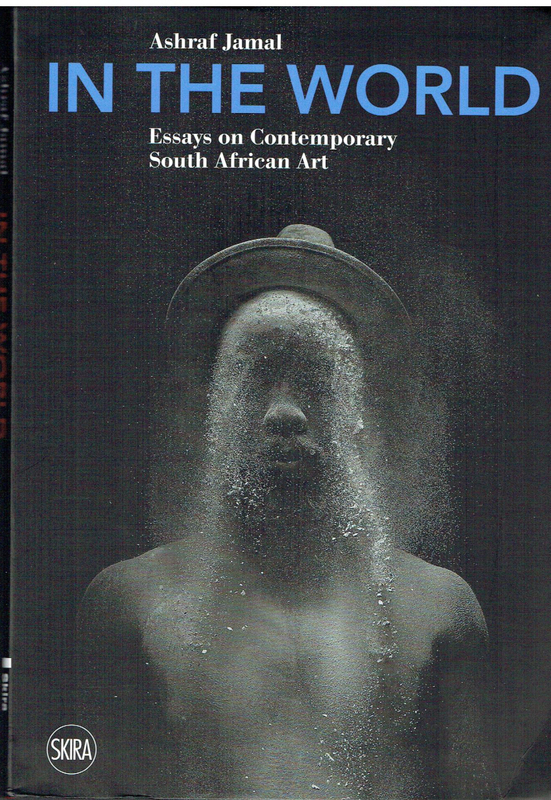 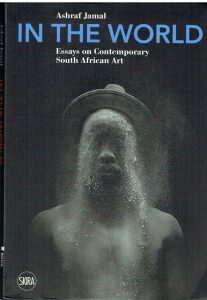 A provoking collection of essays designed to restructure a national narrative.This book considers the state of South African contemporary art from a number of perspectives – Much Recommended. 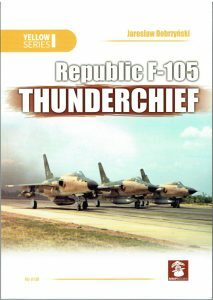 The Mighty Thud is one of the best known of the Century Fighters. 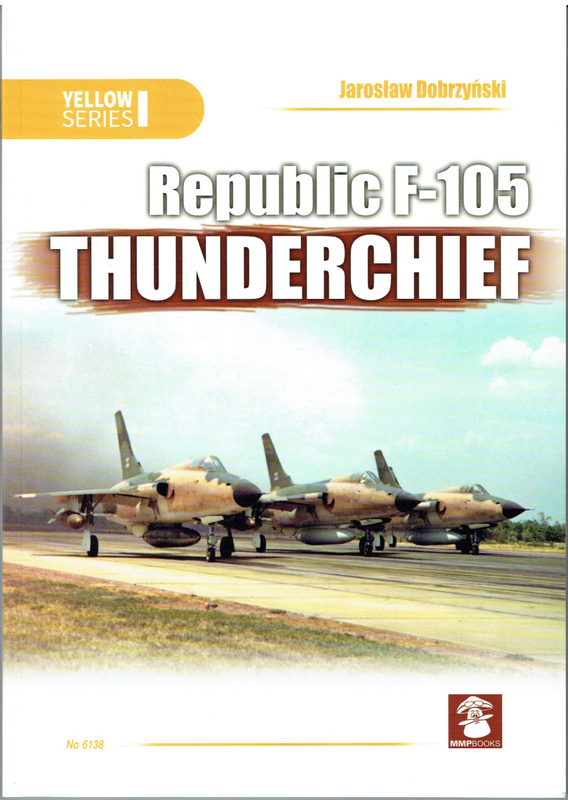 This book covers the history and deployment of the Thunderchief with outstanding illustration – Highly Recommended. A delightful book with excellent illustration, mainly in full colour. 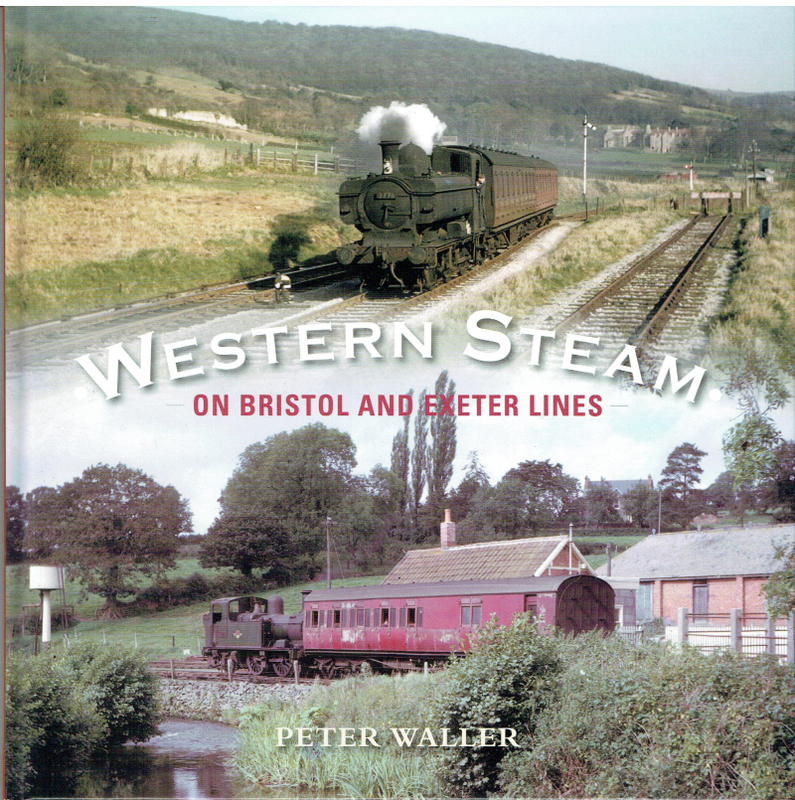 This book covers the history of the Bristol and Exeter Lines from their inception to their new life as the longest British heritage line – Highly Recommended.